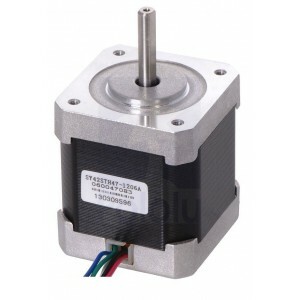 Introduce and understand stepper motors. 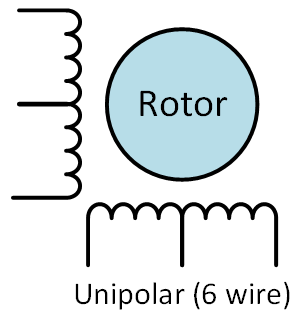 See which are the features that define them and why are so diffent from Servos or normal DC motors. 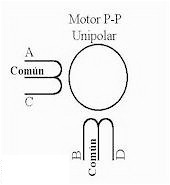 Get to know the different types of stepper motors. Torque: Es lo que os define la capacidad del motor para mover objetos. Normalmente se expresa en kilogramos por centímetro. Cuanto mayor más potente el motor. 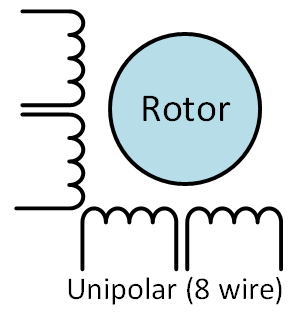 This is the sequence recommended by the manufacturer, because having two active coils it always has a torque important to advance and maintain the position. 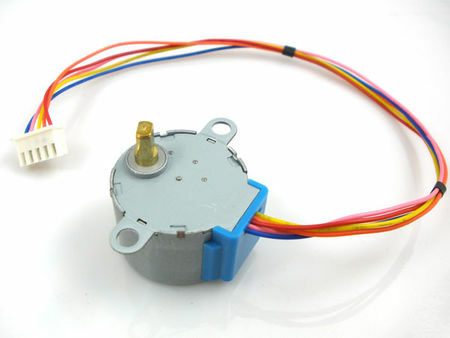 In the next chapter we will start playing with a simple stepper motor, to see how can we control it within our sketchs. We have introduced the stepper motors, which, although being DC motors, are different from the servos and the DC motors of continuous turning. We have seen how they work and how they are designed to move only when we command it with a pulse, and how they hold their position while they are fed. 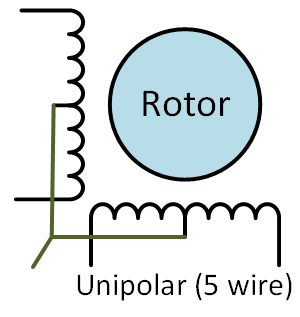 We have seen that there are several types and we talk about Unipolar and Bipolar stepper motors.